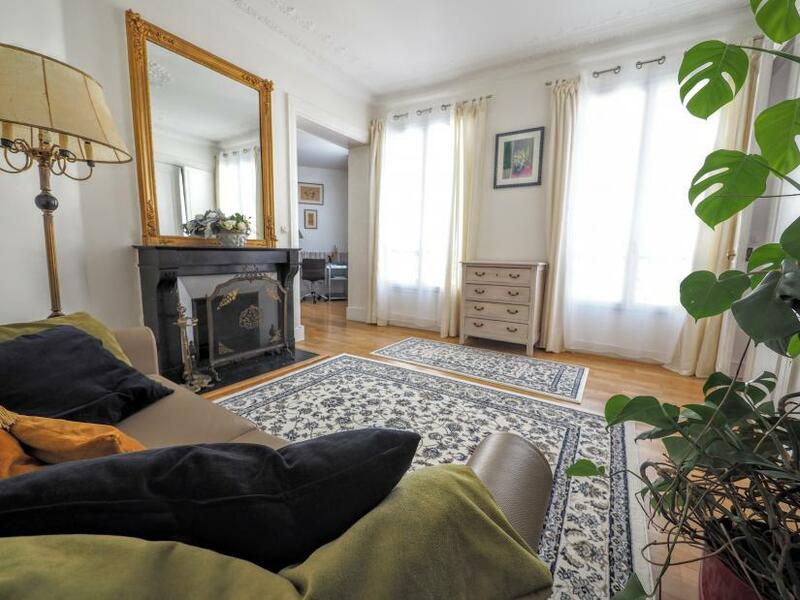 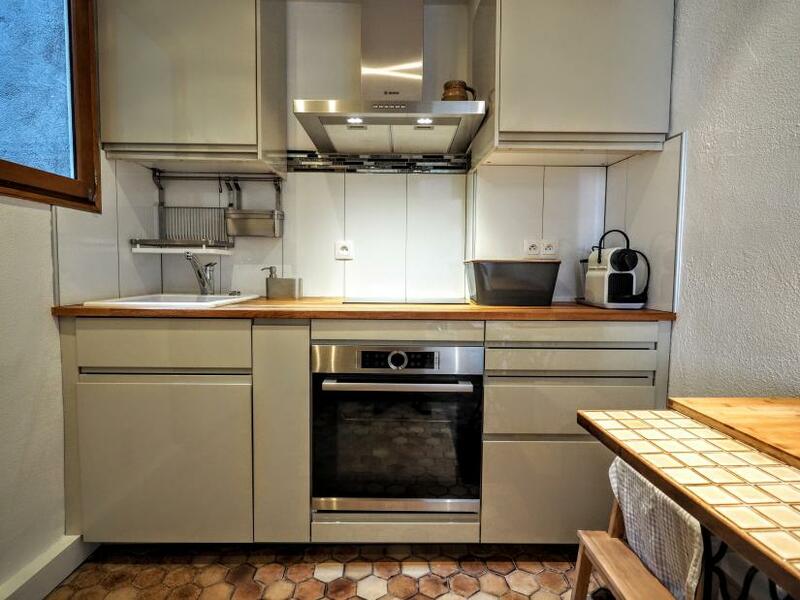 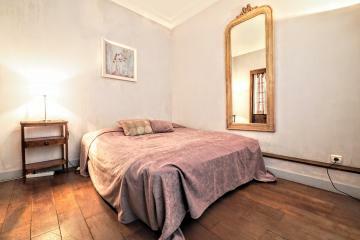 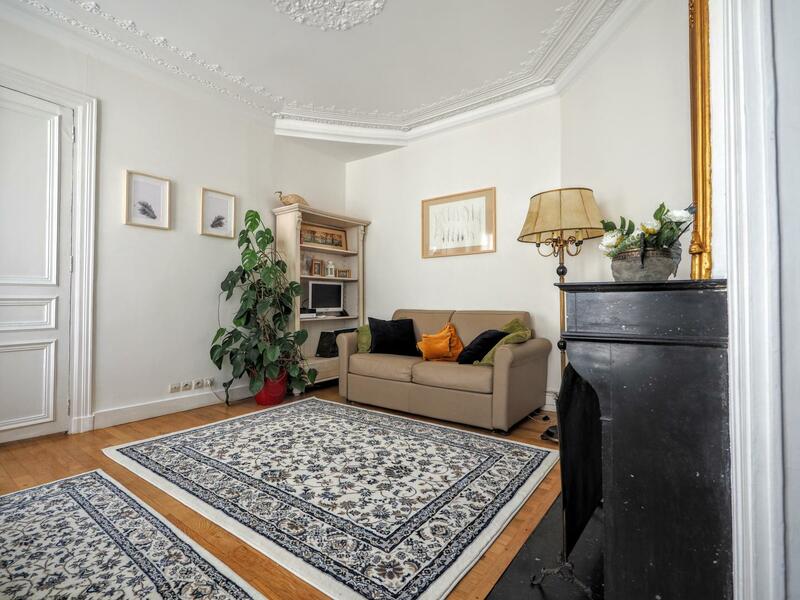 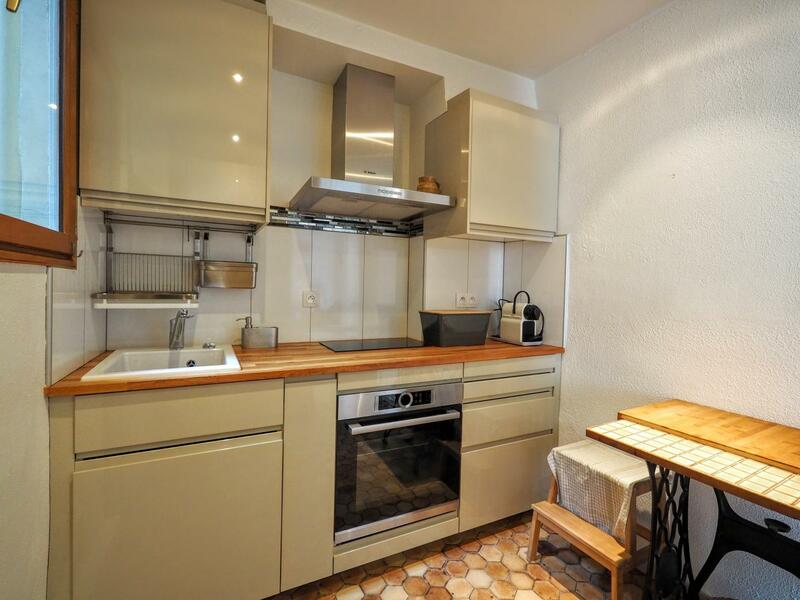 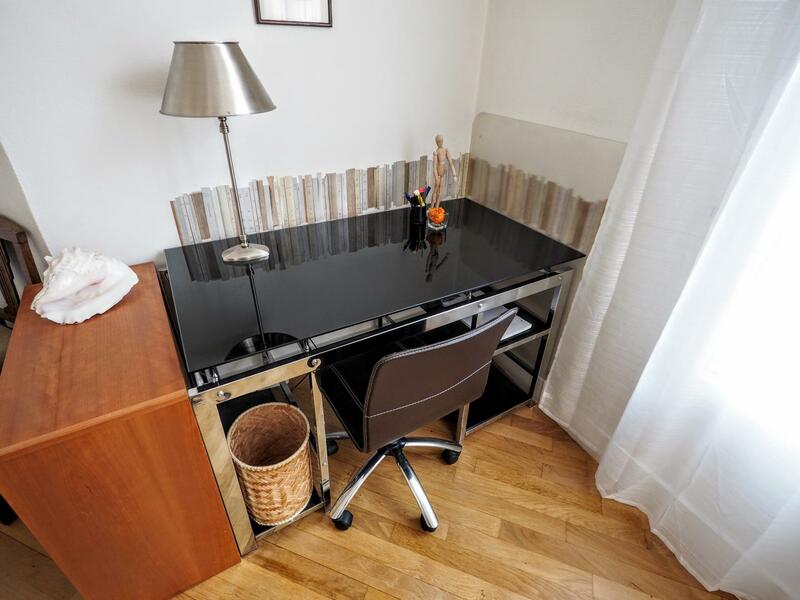 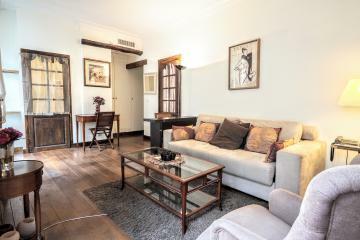 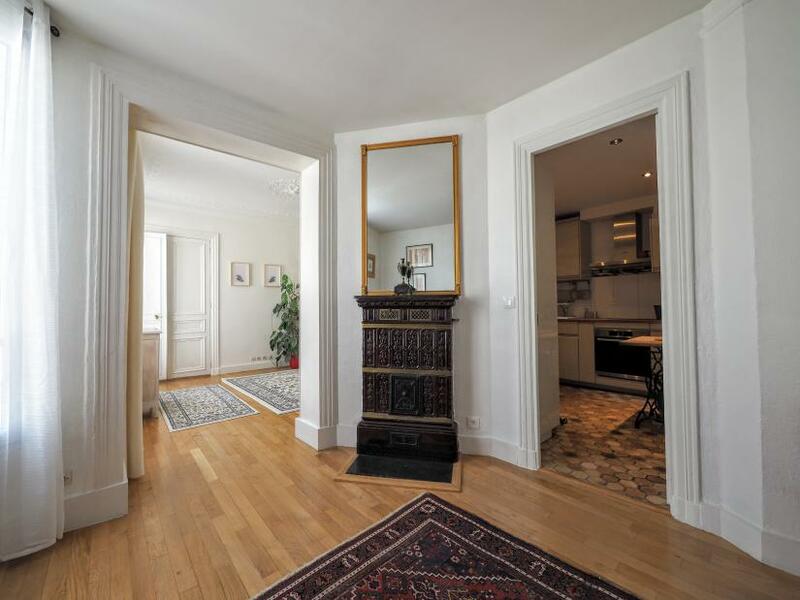 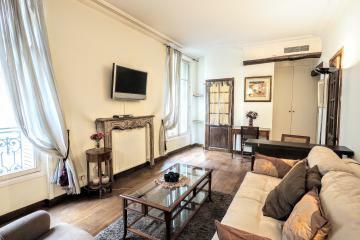 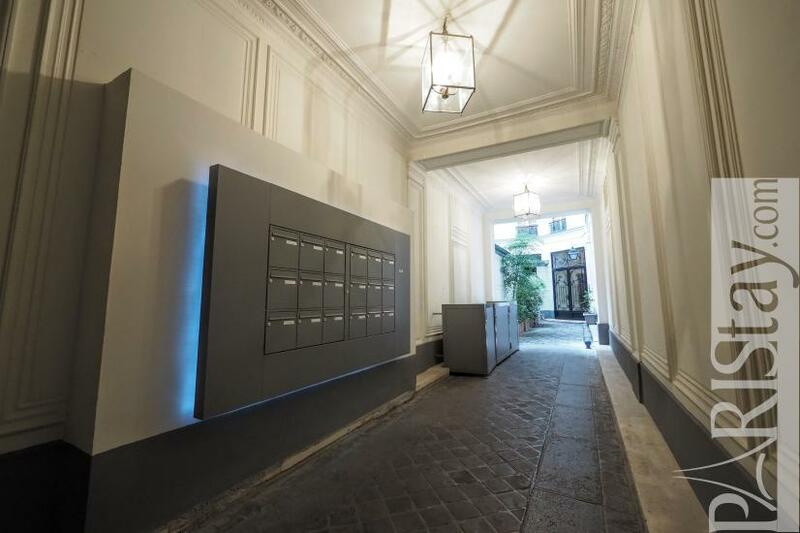 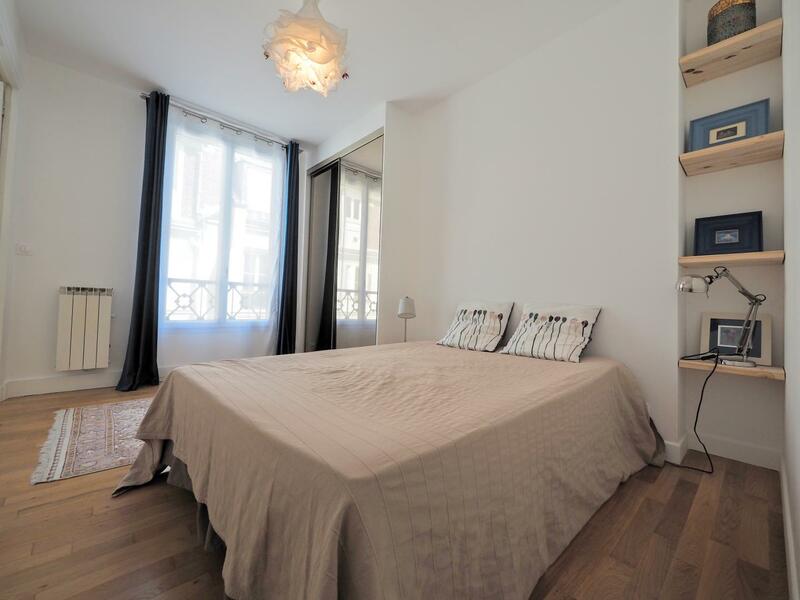 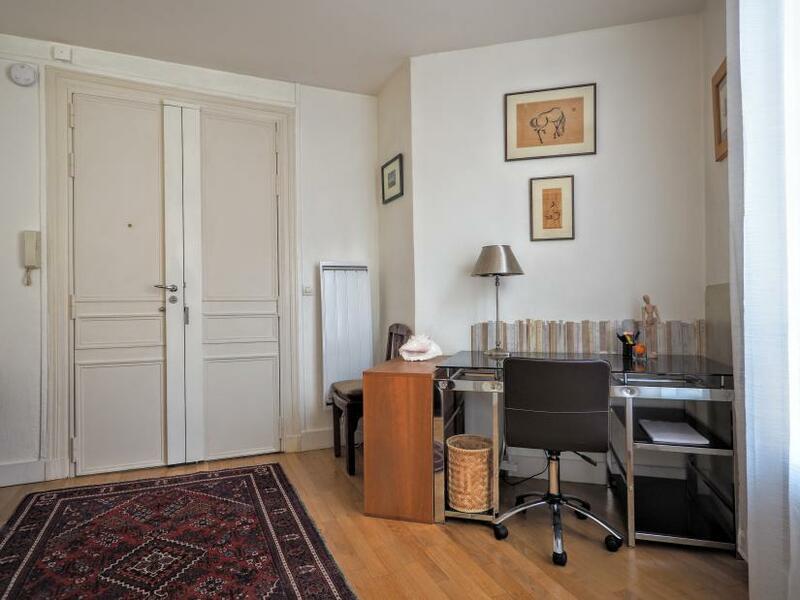 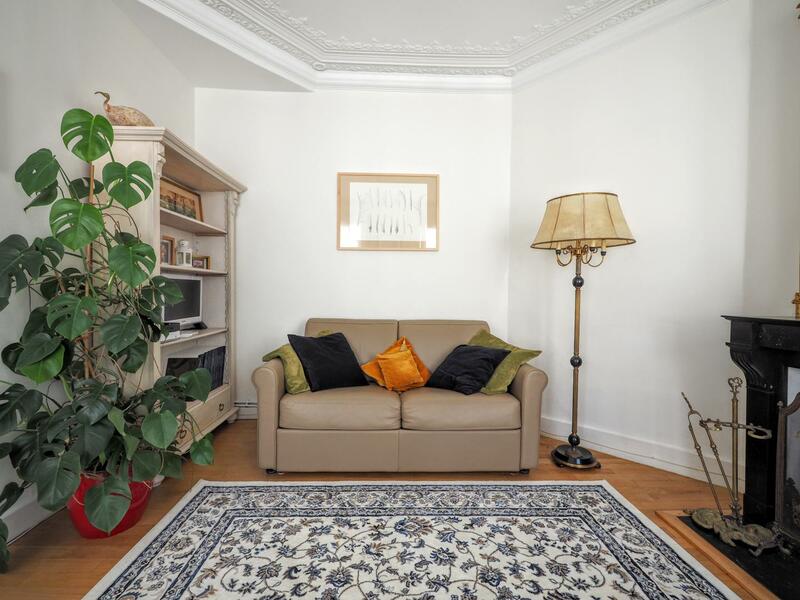 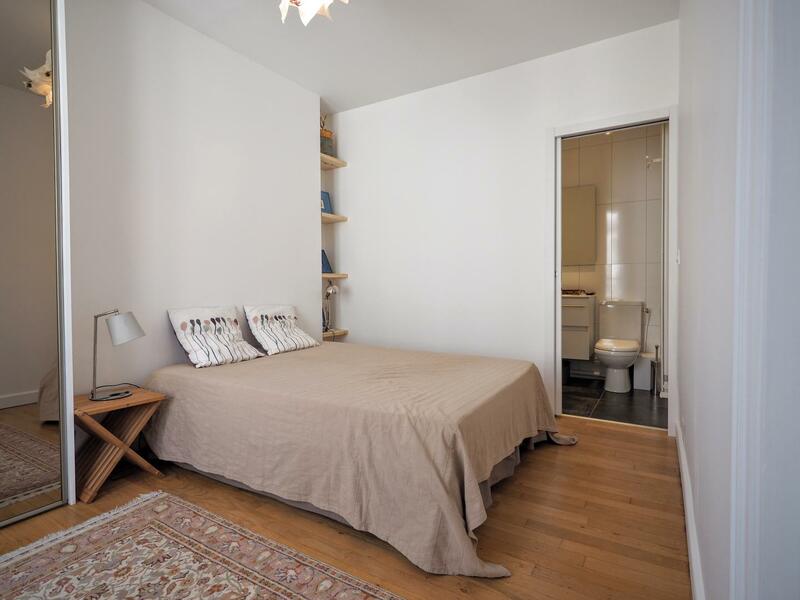 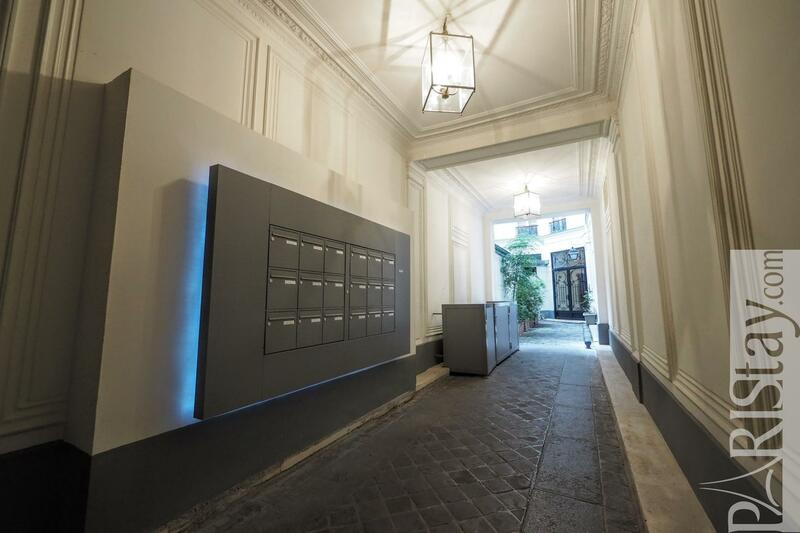 New renovated Paris one bedroom apartment for rent located in the elegant 8th arrondissement, close to the lively Opera & Grand Magasins area, in a quiet street, on the 4st floor on a very quiet courtyard. 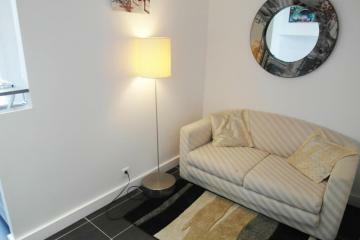 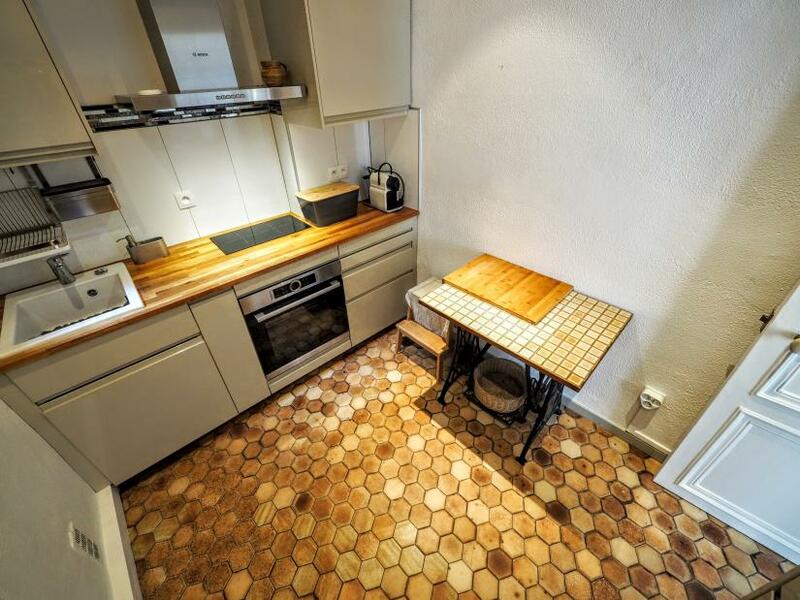 The flat is bright ans spacious and offers charming hardwwod floors and typical decorative fireworks (no fires allowed!). 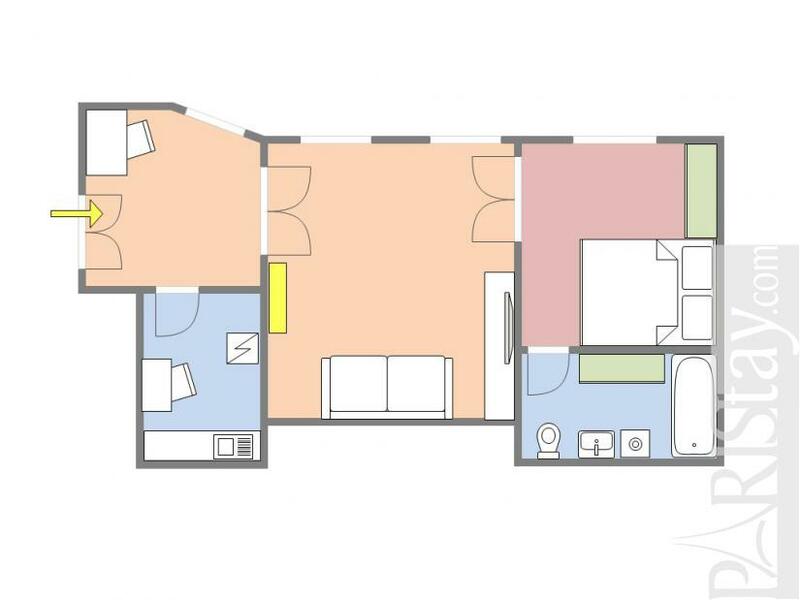 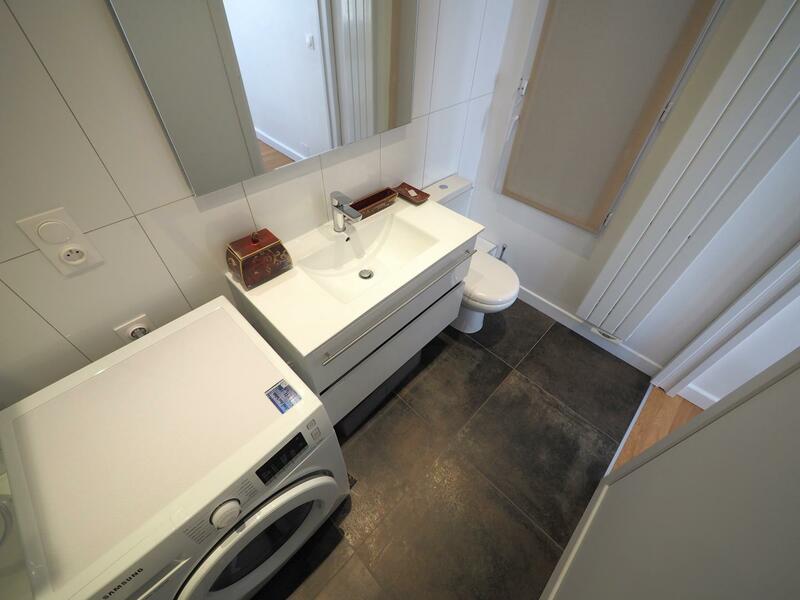 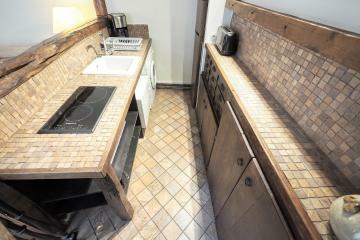 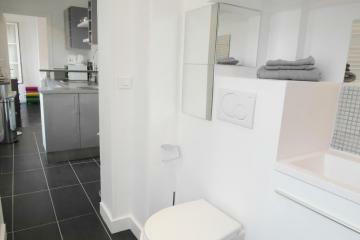 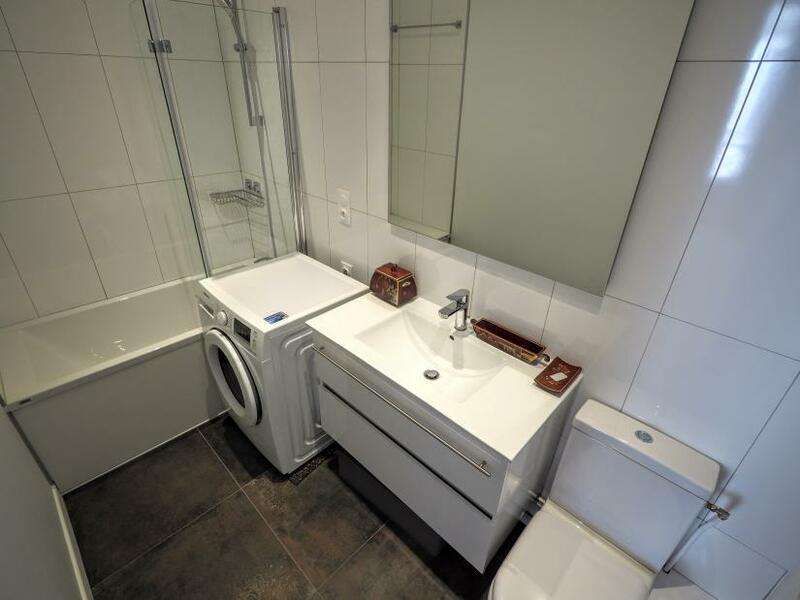 separated kitchen, spacious living room, cosy bedroom with a direct access to the bathroom (with toilet). 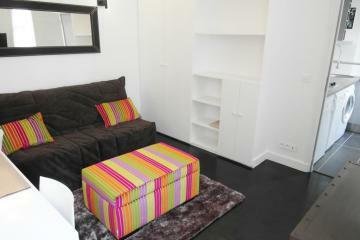 Please niote that the price is all included: unlimited internet access ans a weekly cleaning. 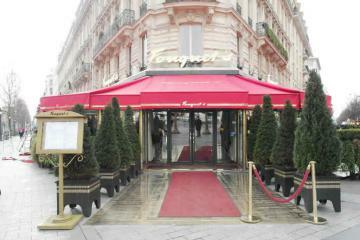 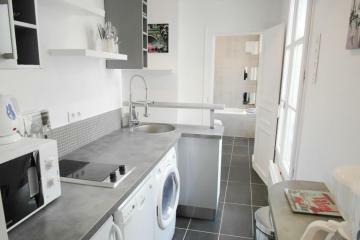 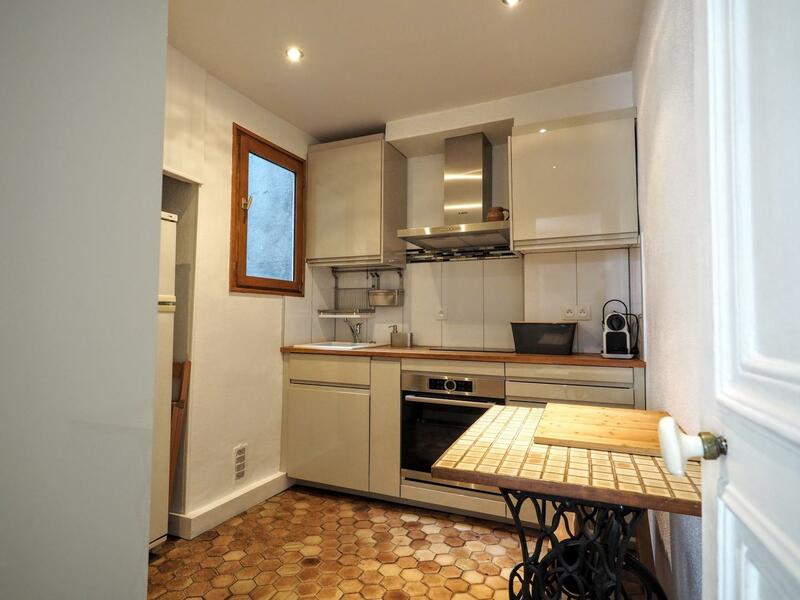 Available for short term rentals in Paris . 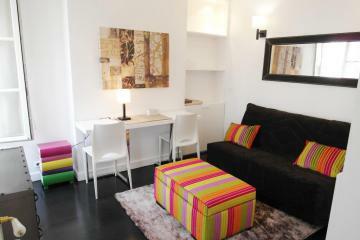 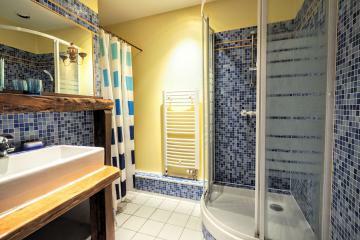 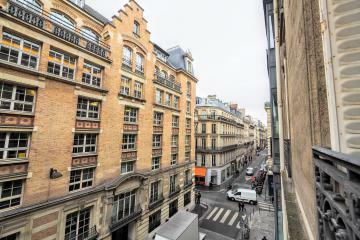 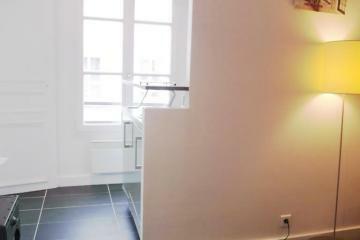 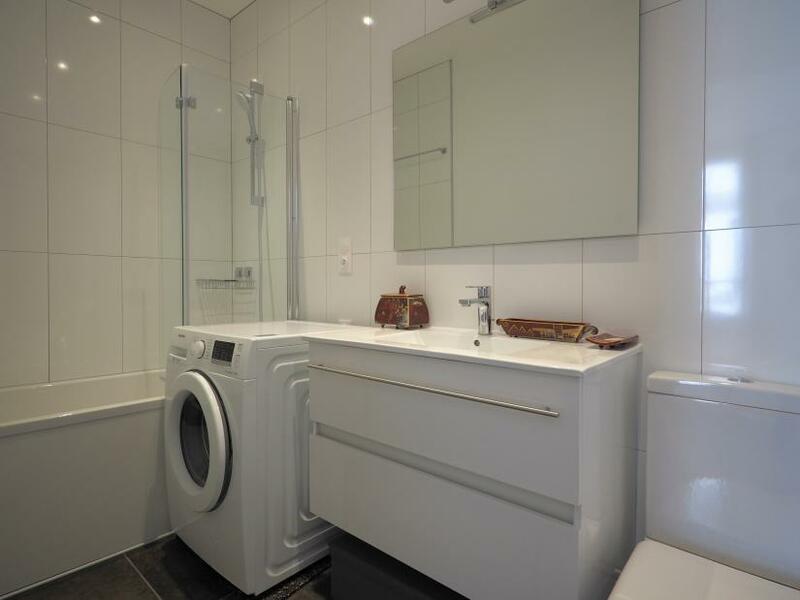 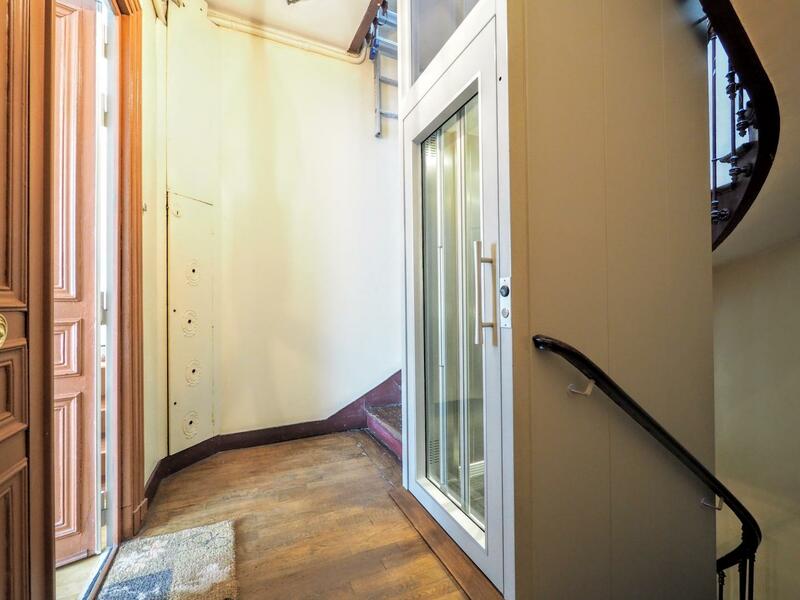 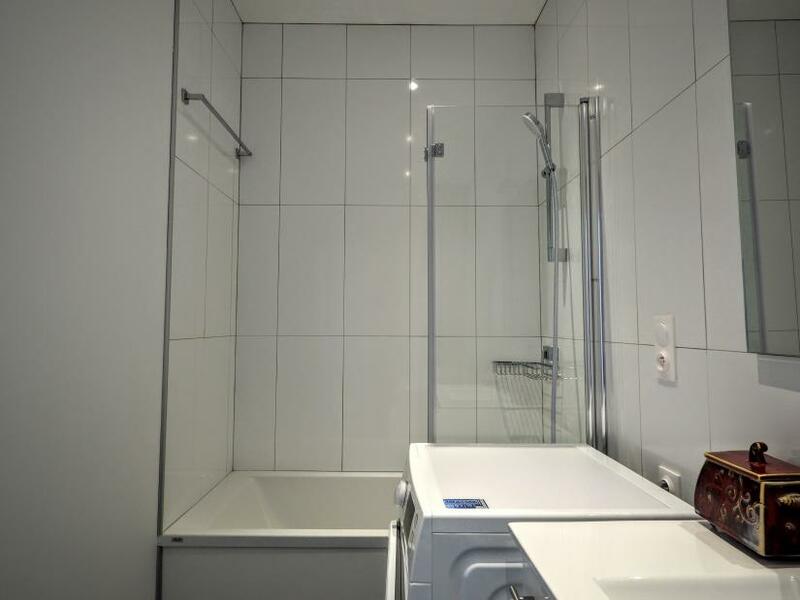 4 rd floor, with Lift, 1 bedroom Appartement, furnished, Approx: 47m² / 505 Sq.Ft.